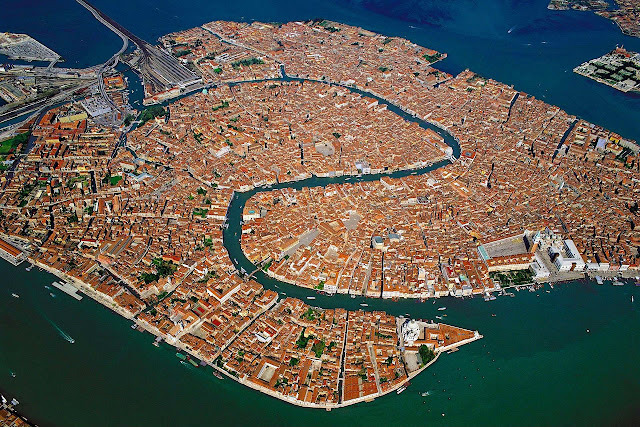 The 2013 Summer School will take place from June 30th to July 6th, at the VIU campus on the Island of San Servolo, in Venice, located just in front of St. Mark’s Square. The theme of this Summer School is Uncertainty, Innovation and Climate Change. Uncertainty is a key component of climate change policy making. Although the anthropogenic warming of the planet is unquestioned, there still exist large uncertainties affecting several dimensions of the problem. From the severity and rapidity of changes, to effectiveness of innovation, the future is crucially characterised by uncertainty. The Summer School will be of interest for students who have a thorough understanding of climate change economics and would like to contribute with original work focusing on the stochastic dimension of the problem. - integrated assessment modelling of climate change under uncertainty. Application is restricted to 2013 EAERE members, both European and non-European citizens. Given the highly interactive activities planned at the Summer School, the number of participants is limited to 20. For further information on application and funding please access the Summer School Website at www.feem.it/ess/ or contact the Summer School Secretariat. This activity is part of the ICARUS project, a European Research Council (ERC) Starting Grant funded by the European Commission under the umbrella of the 7th Framework Programme.